Add some colour in your life! Owned and operated by head stylist Angelina Stoikoff, Kossa has established a reputation as a reliable and convenient place for all your hair styling needs. Conveniently located in the east end of Ajax, Kossa is easy to find and accessible by all major highways. View our services page to find out more about our extensive styling expertise and our unbeatable pricing. Please note that customers will be taken by appointment only. 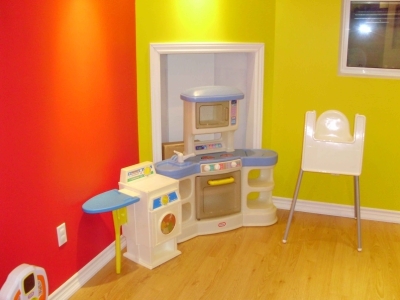 Kossa is one of the city’s few salons that boasts its very own dedicated children’s play area! Children are in full view throughout the entire styling appointment. 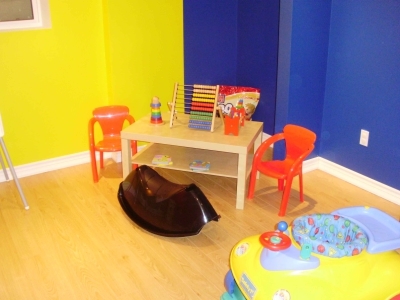 Ask about our play area when you call for your appointment. 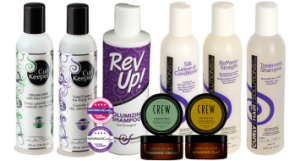 We carry all natural products such as American Crew, Curl Keeper and Curly Hair Solutions to name a few. Looking for the right gift? 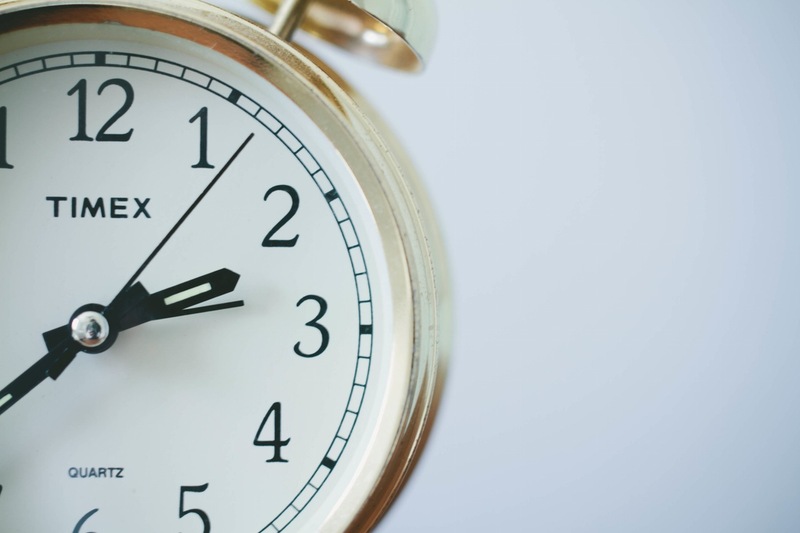 Kossa Salon has your solution. Gift Certificates available in denominations of $25, $50, $100.